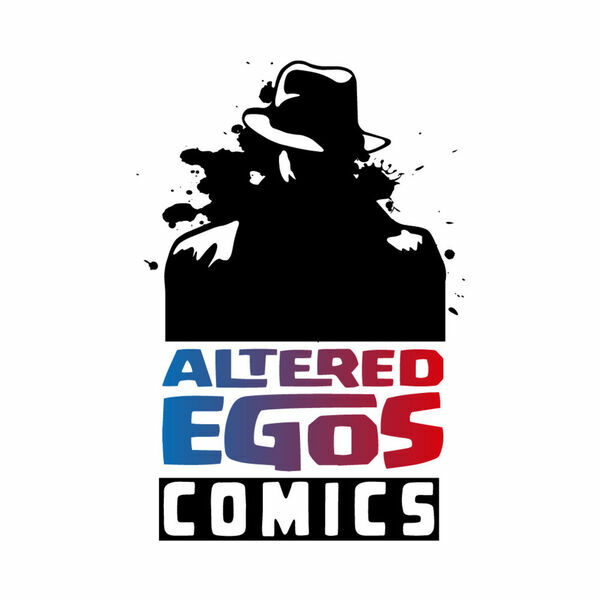 This podcast is recorded weekly at Altered Egos Comics & Games in Orange Park, Florida. We discuss comics that made it to the shop for that week's New Comic Book Day and look ahead to the next New Comic Book Day. We also take the time to comment on at least one item or topic in an extended format, and our panel ends the show with a few personal recommendations for listeners. Episode 150 - IRMAgerd! It's 150! Episode 126 - "No, man, it's just allergies!"